Quieter than the turning of a page. Fewer decibels than that first-year student breathing at the next table. 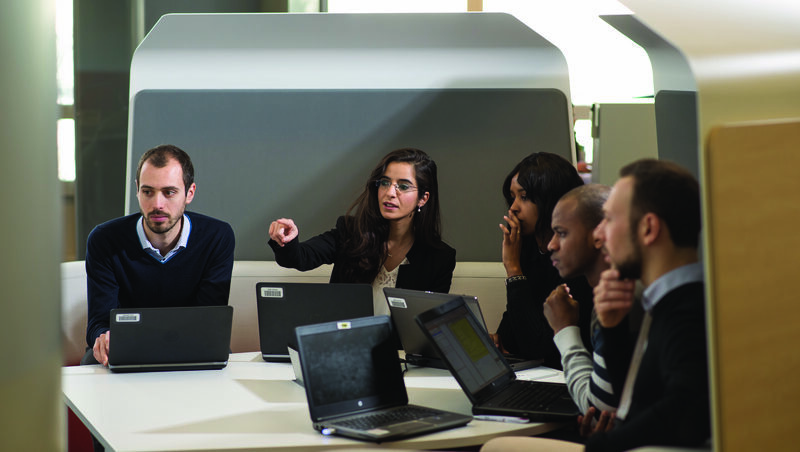 Watch Renault Twizy respect the golden rule of this university library: SILENCE! 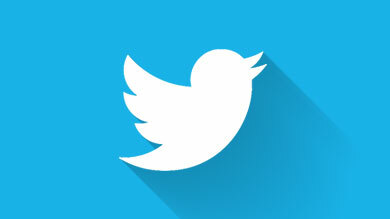 It’s happening now, until 22nd May, as the latest Twizy roadshow unfolds. 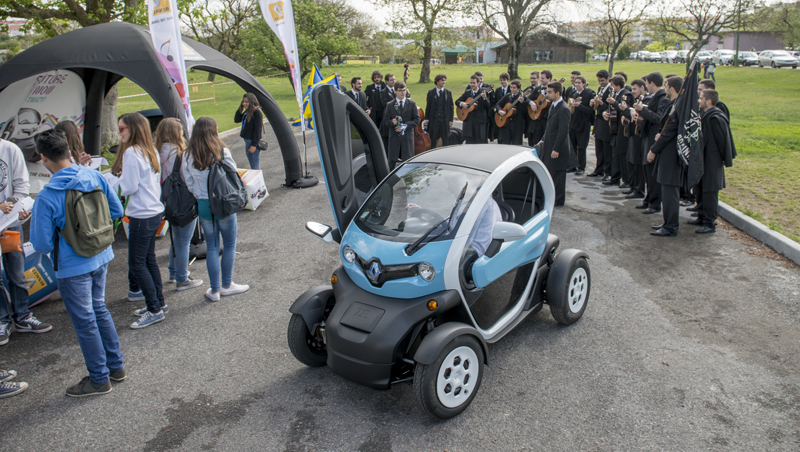 In 16 universities across Portugal, students are meeting the world’s most library-friendly electric car via “UniversiTwizy”. The video says it all. Turn left at the TECHNOLOGY section, right at ENVIRONMENT, then straight on to Z for Zero Emissions. 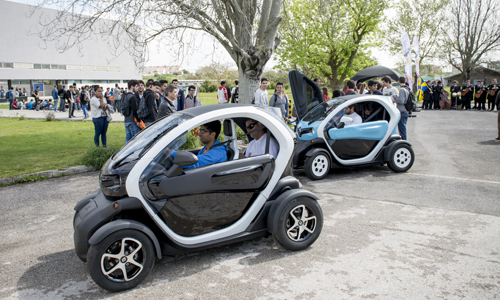 During the roadshow, up to 100 students each day have the chance to test drive Twizy for themselves.